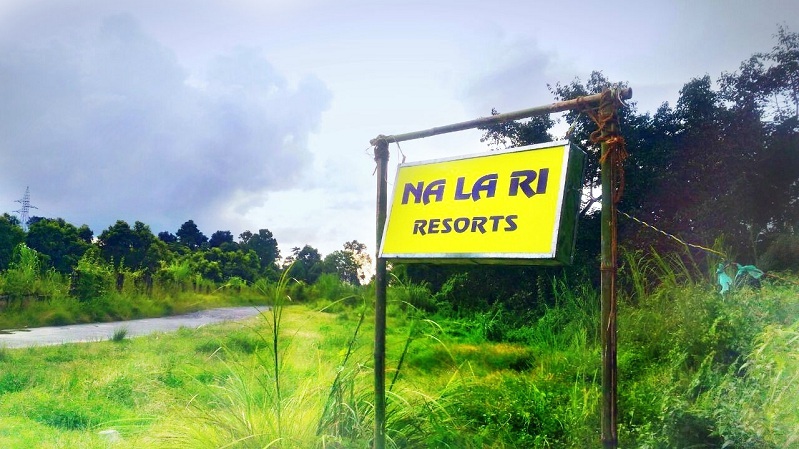 In a region globally recognised as an ecological hotspot, everything about the Na La Ri Resort is eco-sensitive. 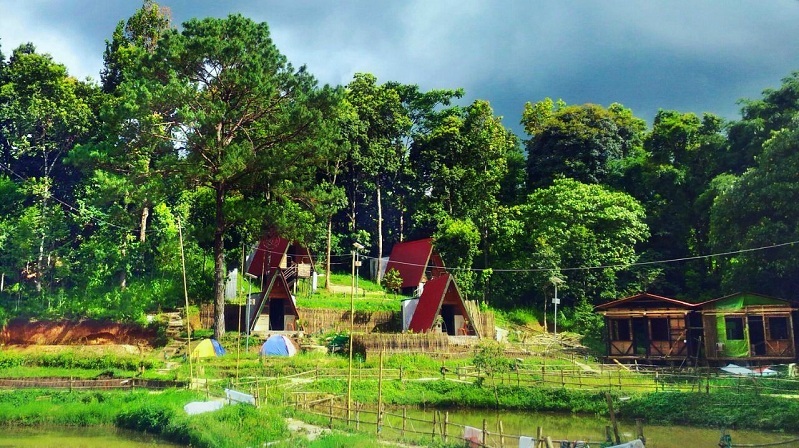 Just about 75 kms from Guwahati and 30 kms from Shillong, the resort is pet-friendly and sits on a 5-acre pristine land of jungles, fish ponds and farms. 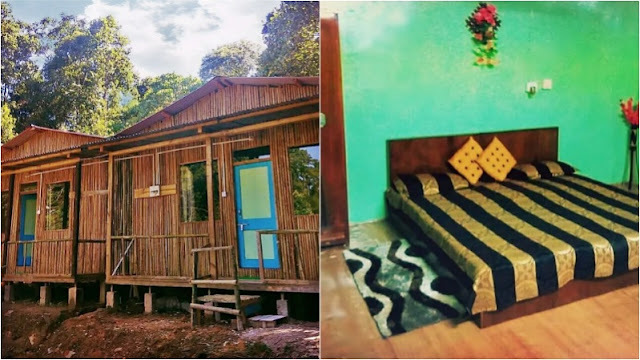 Na La Ri Resort in Sumer, Meghalaya near Shillong is now ready to welcome the nature-loving guests from all across globe. About 80 kms from Guwahati and 30 kms from Shillong, the resort has cottages, tents, dormitories, party hall, open & closed restaurants, fish ponds and different activities. 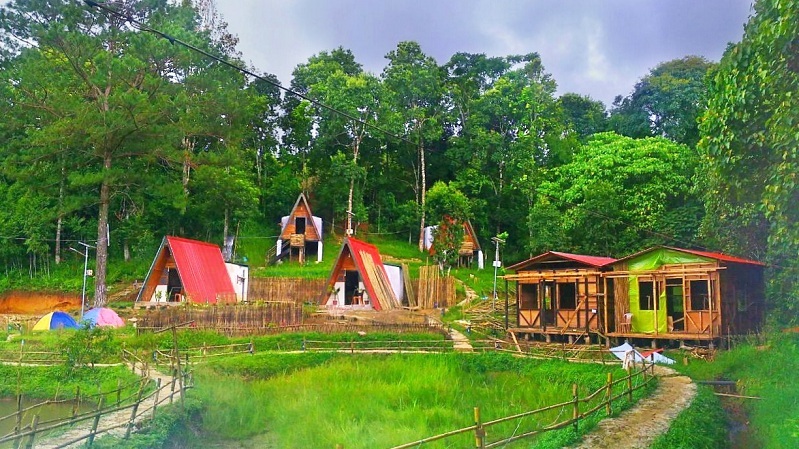 The resort is placed at a quiet and serene destination at a village called Lawbyrwa in Sumer which is about 6 kms from the Guwahati-Shillong Highway before reaching Umiam Lake. The place is quiet and green. 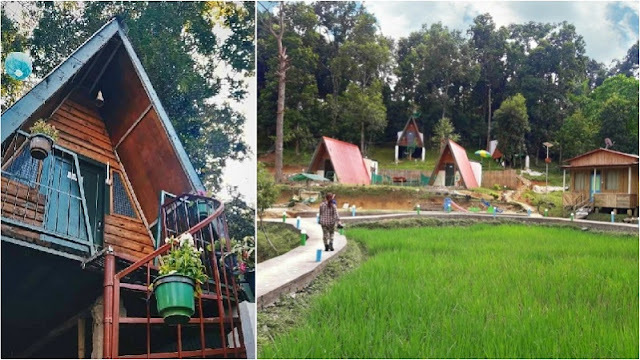 With birds chirping, trees placed in 5 acres of land, fish pond, boating, and taking a dip in the swimming pool (pool will be ready by October, 2017), the resort is one of the few destinations mainly created for nature lovers. 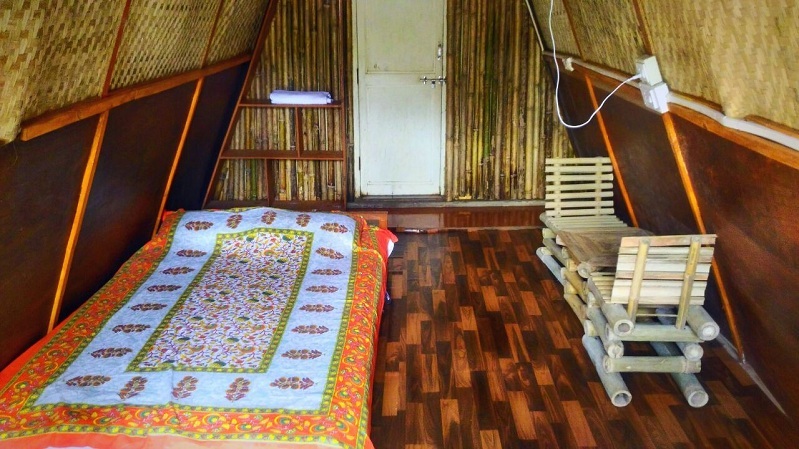 The cottages are made in bamboo and wood decor. 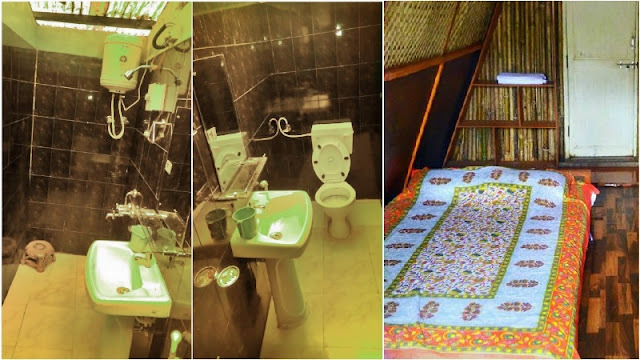 With all the amenities like TV, Western bathroom, room service, waking up at Na La Ri Resort will be an experience you'll cherish forever. 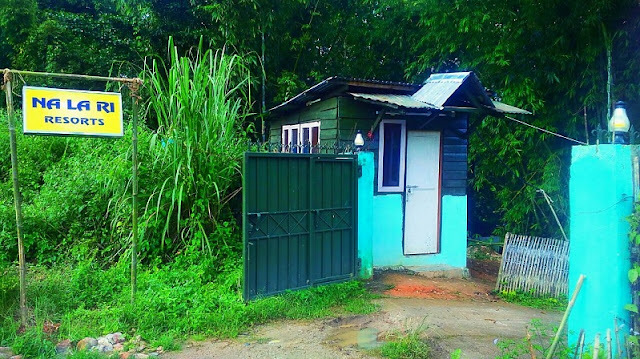 There are small cottages for upto 4 people and bigger cottages for upto 6 people. Guests also have an option to stay in tents. OK! 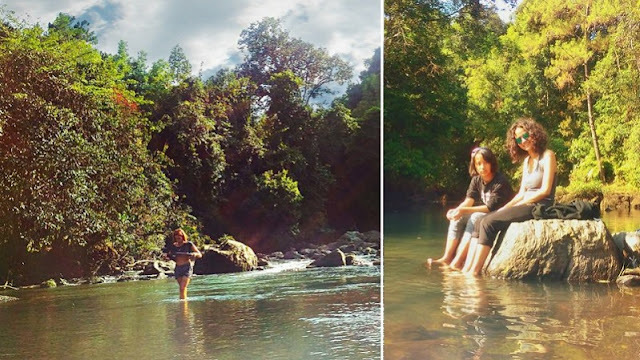 North East can arrange for guests to visit the nearby river for river-side picnic or for taking a dip. 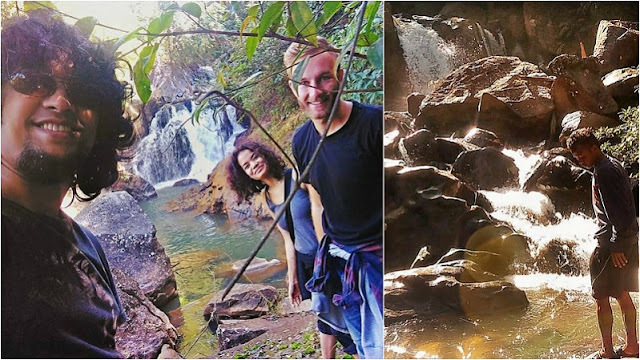 There are two (2) waterfalls, known as Lawbyrwa Waterfalls, within 30 mins of distance from the Na La Ri resort which can be accessed with the help of local guides. 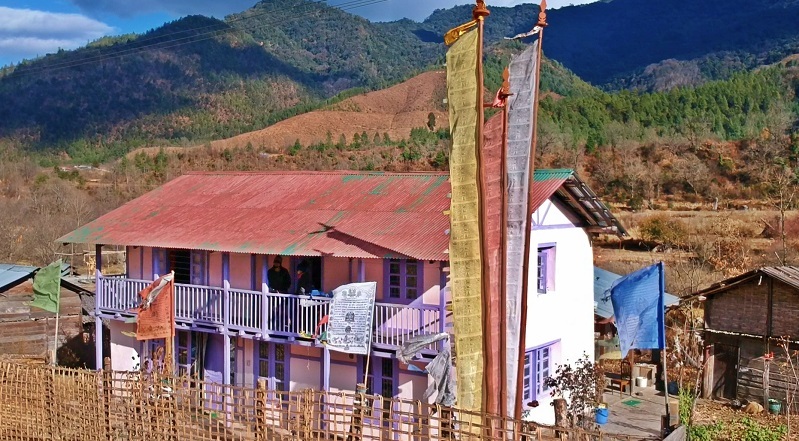 Guests can always take a stroll or go for morning walk through the serene Lawbyrwa village roads. 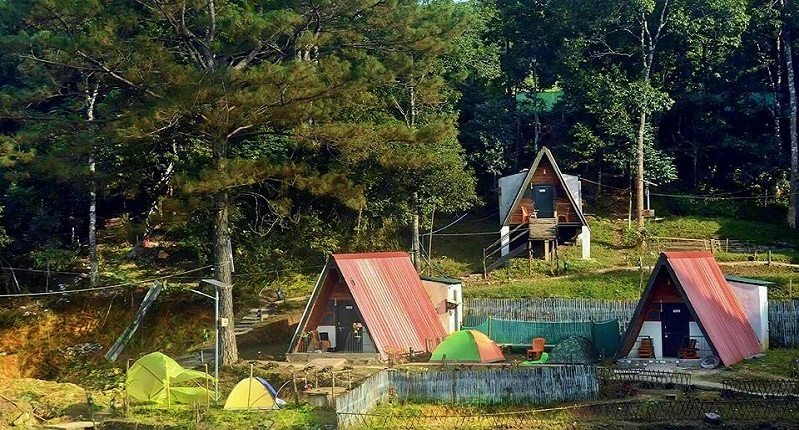 Umiam lake is just 8 kms away and there are numerous hills and jungles nearby for trekking and hiking. Besides local bird watching trails, responsible fishing and a mountain tour on foot or cycles, the Shillong Airport, the Shillong Peak, the Elephant Falls are close at hand. Although there are ample amount of open spaces for the guests to sit and stroll inside the resort, there are two dedicated restaurants at Na La Ri, an outdoor restaurant and an indoor one with big hall for conferences or parties. The restaurants have traditional mouth-watering cuisines to regular Chinese and Indian dishes. The guests can also request for out-of-the-menu food of their choices from pork to chicken to mutton to veg dishes. 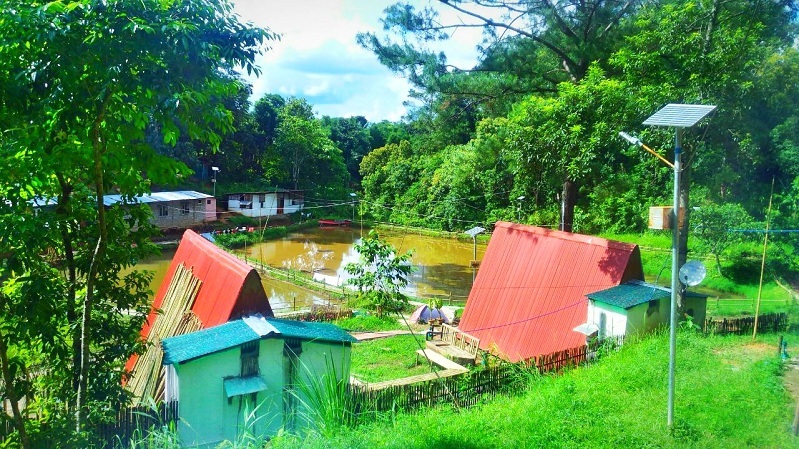 All the spaces in an around the resort including the ponds, boats, pool, hills, jungle and roads. A manager is always present in the resort. 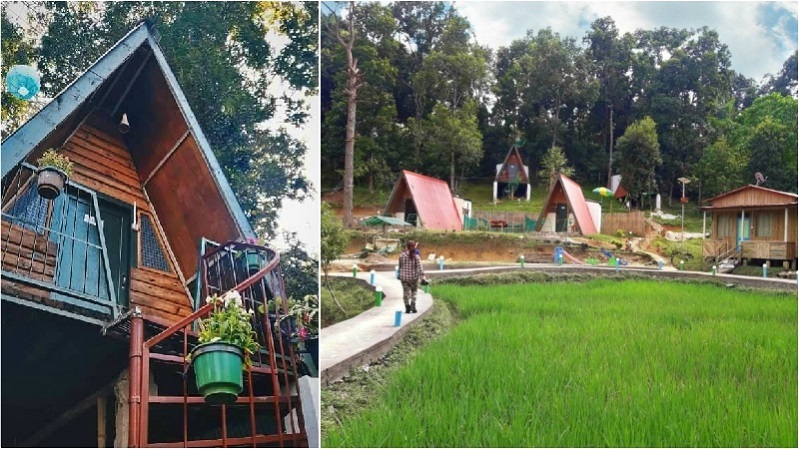 This resort is in a village and life is slow down here. You might not find something easily here. But we will do our best to accommodate every request placed by you. 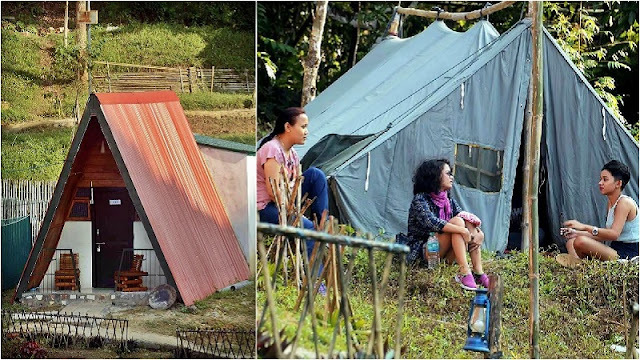 Some spaces are shared - Restaurants, toilets of camp sites, ponds, swimming pool, outdoor sitting areas etc. Amenity limitations - You might sometimes find difficulty with network. This is a laid back kind of place. Room service might take little longer depending on the number of guests staying at the property. To book the Na La Ri Resort in Meghalaya click on the 'Book Now' button below. The Na La Ri Resort is maintained by OK! North East. 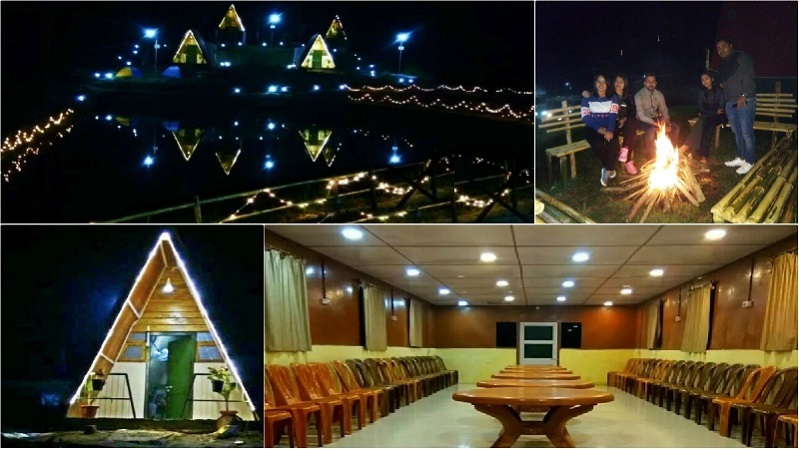 Awesome place with nice ambiance and calm environment. Relaxation �� % guaranteed. Best place to spend with family. The food is awesome specially we enjoyed the breakfast. We ordered puri Bhaji. 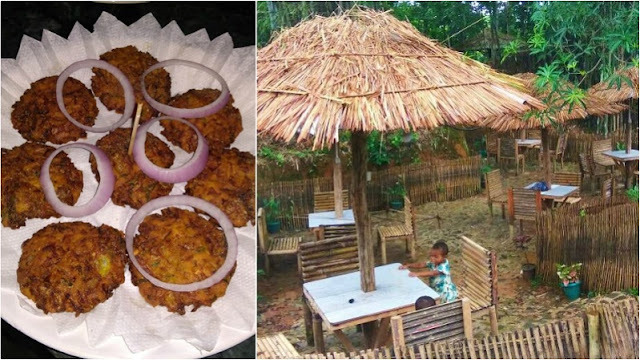 It was like homely food with less spices and servers were prompt and polite. 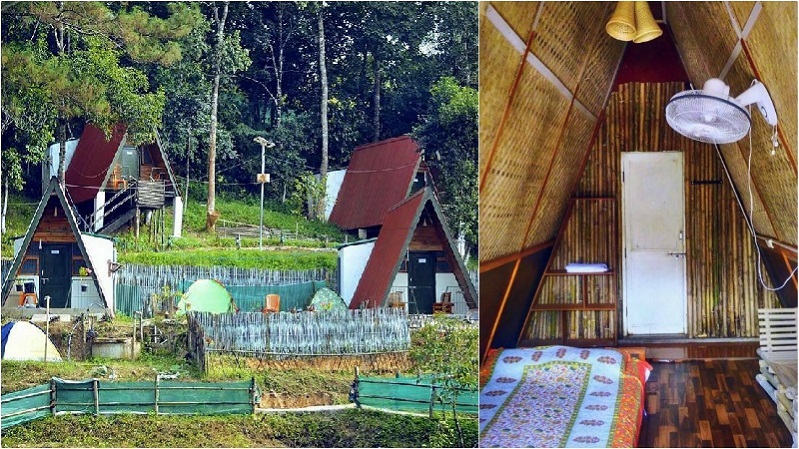 Recommending for folks who wants to spend quality time with family away from hues and cries of town. There’s jacuzzi as well in the suite room. But we didn’t use as it was empty that time. Pool was not ready that time. It’s under construction n management informed that the pool will b ready within a month. There’s a live fish pond where guest can catch there own fish n tell the chef to prepare it. Wish to visit again in the next trip.